This Charleston cutie offers a great sized kitchen with lots of counter space for cooking or entertaining, ample cabinet storage, tile floors , and a eat-in space. The family room is warm and inviting with wood floors, an abundance of natural light, and views of the grass courtyard. The master bedroom is spacious with a large closet, wood floors, and newer paint. The secondary bedroom is also a considerable size and has a great closet for storage. The basement is a fantastic space with a secondary family room/office area, a non-conforming bedroom, and a three quarter bathroom. The gated back patio is a wonderful place for kids to play, area for those fur babies, or a relaxing evening. 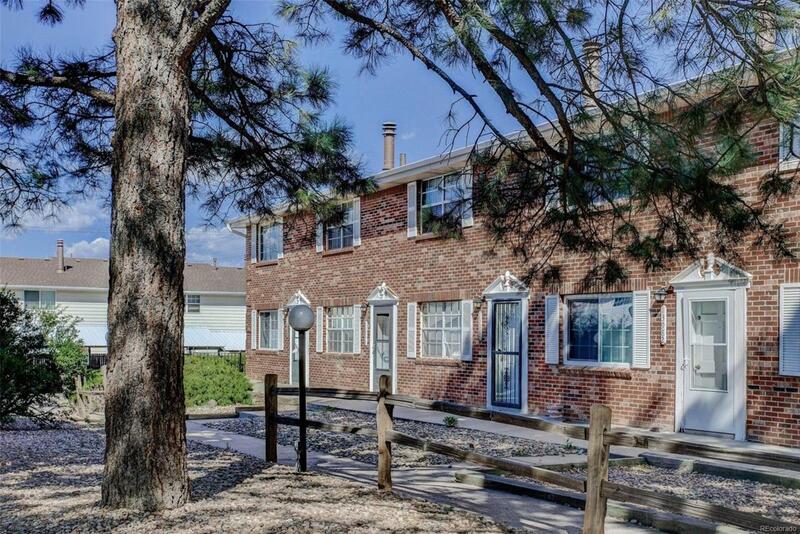 This town home comes with two deeded spots under the carport directly behind the unit. This is a great starter home or possible rental. Newer roof 2015, gutters 2018, water heater 2015.